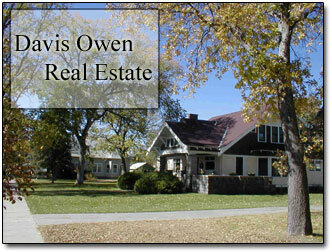 GREAT STARTER OR INVESTMENT OPPORTUNITY AWAITS YOU. 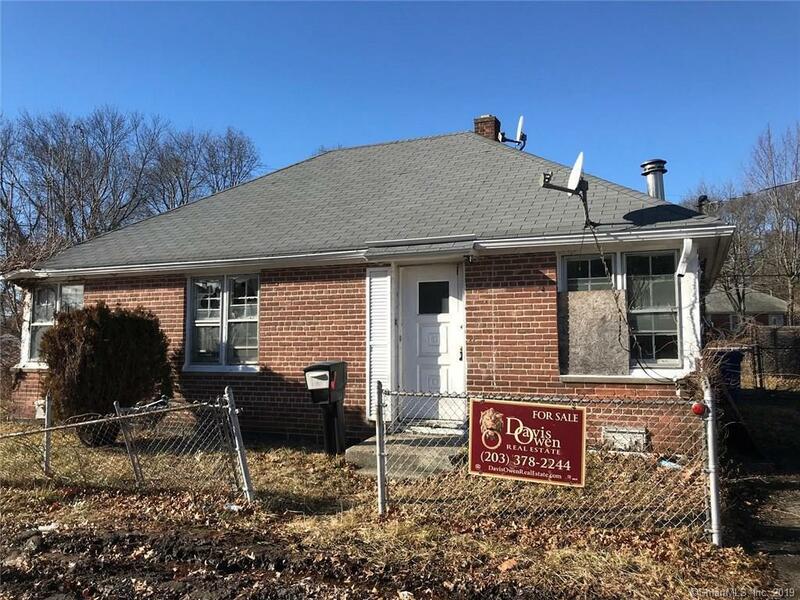 CORNER LOT BRICK EXTERIOR RANCH WITH PARTLY FENCED YARD AND OFF STREET PARKING. A LITTLE SWEAT EQUITY WILL MAKE THIS HOUSE SHINE. DON'T MISS OUT ON THIS GREAT OPPORTUNITY TO MAKE THIS HOUSE YOUR HOME.